Confirmed Final Housemates of Bigg Boss 2. The show, to be produced by Endemol India, will run for three months. 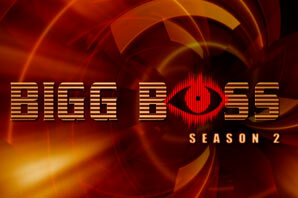 Bigg Boss 2 returns this time with Shilpa Shetty as the new host. The new season will feature 14 contestants competing for a cash prize of Rs 1 crore. As part of the format, the 14 contestants will live in the Bigg Boss house built in Lonavala Located 200 kms away from Mumbai. The new house is much more stylish and modernized this time. It has a very contemporary gym for the contestants whose movements will be tracked over 84 days, 24* 7 by 32 cameras. Around 32 cameras will capture each and every move of the contestants. The house will not have any kind of entertainment or sources of communication with the outside world, nor will they have access to television, radio, music player, books, internet and phones. In its second season, the show will air six days a week. Fridays will be the day of eviction. Saturdays will offer the spin-off episode while Sundays will spice up the show with unseen footages 'Andekha Masala'. 1. 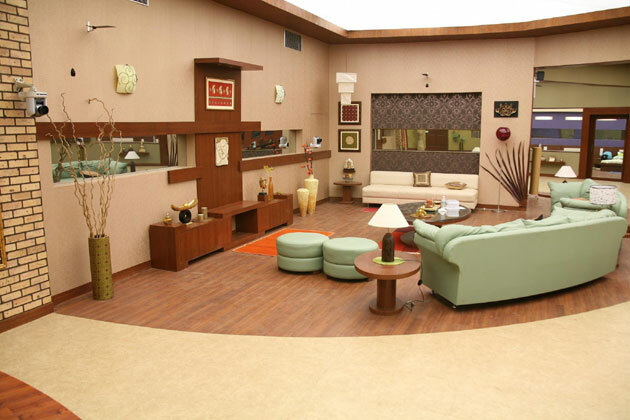 Back to basics: The environment in which the housemates will have to live is stripped down to bare necessities. 2. No contact with the outside world: Nobody is allowed to have contact with the outside world and vice versa. 3. Assignment: The assignments are special tasks. The housemates can earn money with it to increase their weekly budget. 4. Confession Booth: The Confession Booth is the place where the housemates must report personally on their experiences and feelings. Bigg Boss 2 - Rahul Mahajan "Out"
Who do you think could have been the best host of Bigg Boss 2? Do we want politician like former MP Sanjay Nirupam in BIGG BOSS? Which celebrities would you like to see in BIGG BOSS 2? Celebrity Guests of Bigg Boss House? Who could have been the best host of Bigg Boss 2? Week 1 Eviction - Who will be evicted this week? Who should win the Bigg Boss 2 Show? Week 2 Eviction - Who will be evicted this week? Week 3 Eviction - Who will be evicted this week? Week 4 Eviction - Who will be evicted this week? Week 5 Eviction - Who will be evicted this week? Week 7 Eviction - Who will be evicted this week? Week 8 Eviction - Who will be evicted this week? Week 12 Eviction - Who will be evicted this week? Week 13 Eviction - Who will be evicted this week?